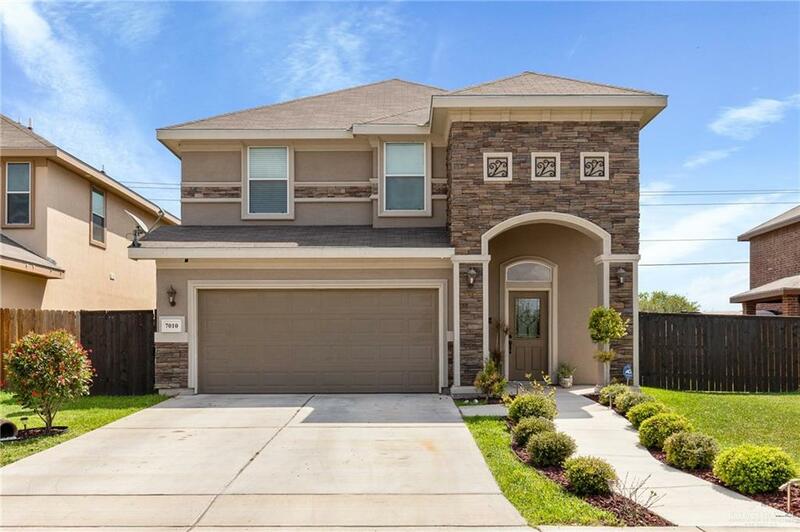 Spacious home in McAllen, Sharyland ISD neighborhood! Home has hardly been lived in, like new! 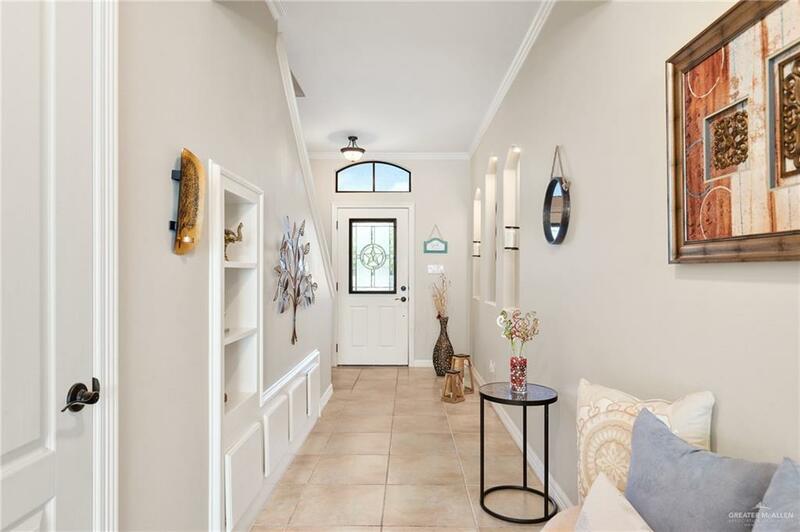 2295 living sqft, 4 BIG Bedrooms, 2.5 Baths, 1 Living & 1 Dining areas. Additional features include open-concept family living & dining area surrounded by plenty of windows for natural light. The kitchen has ample built-in cabinet space, and easy access to the back yard & laundry room. The upstairs master bedroom features a private master bath with tub/shower combo, a private commode, and walk-in closet with built-ins. You also have 3 large guest bedrooms and a full bathroom. 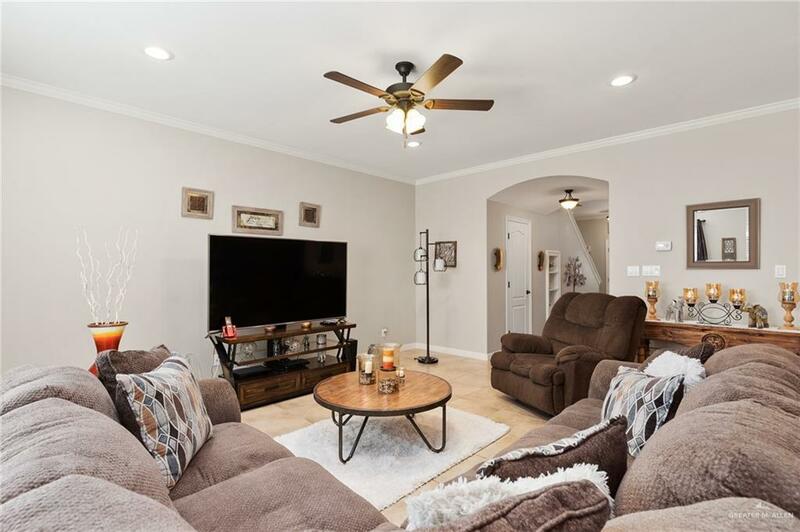 Home is perfect for family and friend gatherings!